Helicopter Firm Reviews their SMS – Safety Management System. Source: Otago Daily Times. 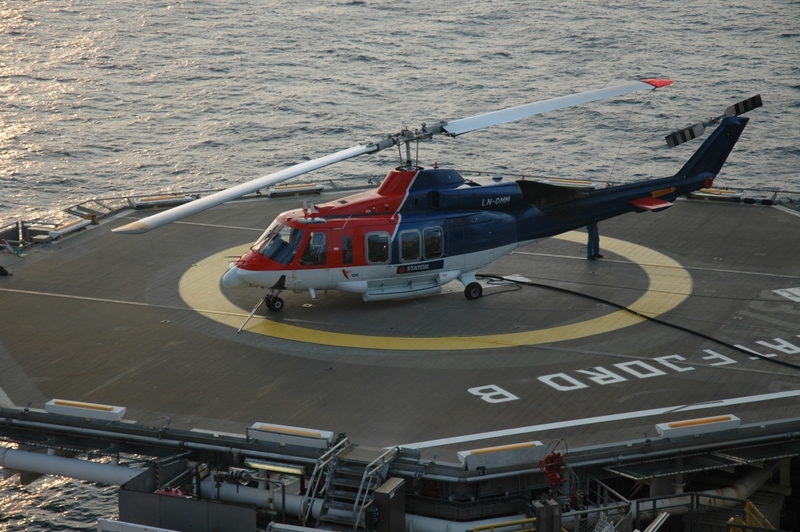 Home/Sin categoría/Helicopter Firm Reviews their SMS – Safety Management System. Source: Otago Daily Times. A Queenstown helicopter company is reviewing its safety processes after four crashes in three years. A report into the last of the crashes, on September 12, 2016, at Mt Sale, north of Arrowtown, was released by the Transport Accident Investigation Commission (TAIC) yesterday. It found the helicopter’s approach was “relatively fast, low and close to the landing site”. “This is a technique that might not give pilots enough time to confirm the actual wind before landing, nor does it ensure that their intended escape routes remain usable throughout the approach,” the report states. The crash was The Helicopter Line’s fourth serious landing crash in three years. One of the passengers, an Australian man, suffered a minor injury to his knee. The helicopter was substantially damaged. On the day of the crash the weather was clear, and The Helicopter Line was undertaking tourist flights in the area. One of the flights was to take five passengers to Mt Vanguard. Soon after take-off the pilot saw the weather had deteriorated in that direction, and changed the destination to Mt Sale. TAIC found the helicopter was operating normally. The pilot had the required training and experience for the flight. It identified The Helicopter Line had had four serious landing accidents in three years. TAIC recommended the chief executive of The Helicopter Line, with the New Zealand Civil Aviation Authority, review its safety management system audit process to ensure its safety policy, safety assurance, risk management, and promotion of safety were sound. Other key lessons raised were that human factors could have “both positive and negative effects on situational awareness”, and it was important for pilots to remain vigilant for changes in environmental conditions.